Anna, I just devoured this post! 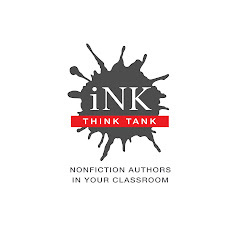 I love the gist of what you are saying about inspiring our kids through non-fiction. This is exactly what's needed to bring their dreams back into focus, and have their young minds buzzing with excitement. I write non=fiction, and I look forward to your next post!